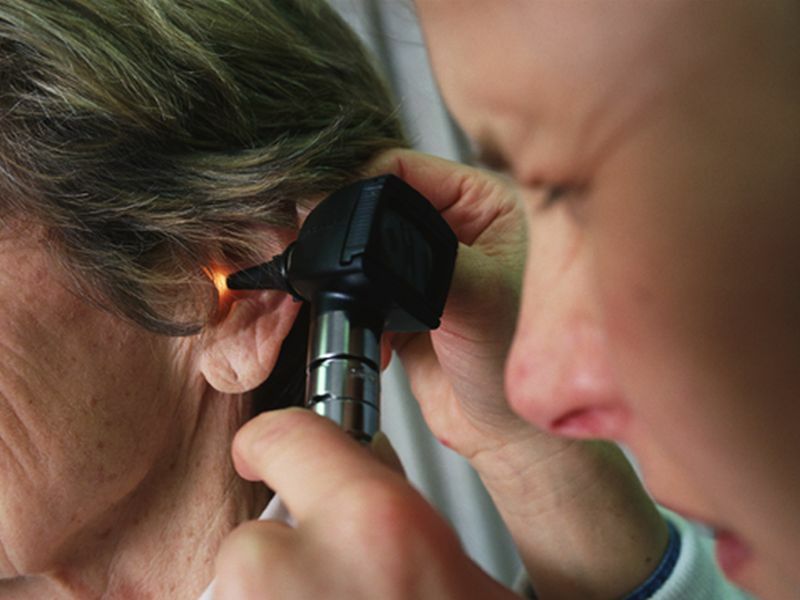 THURSDAY, April 11, 2019 (HealthDay News) -- Nearly half of older adults report difficulty hearing, and those reporting difficulty are at risk for low patient activation, according to a study published online April 2 in the Journal of the American Geriatrics Society. The researchers found that "a little trouble" hearing was reported by 40.6 percent of participants, while "a lot of trouble" hearing was reported by 6.4 percent of respondents. Difficulty hearing was significantly associated with low patient activation. Compared with those with "no trouble" hearing, respondents with "a little trouble" hearing had a 1.42-fold greater risk for low versus high activation and those with "a lot of trouble" hearing had a 1.7-fold greater risk for low versus high activation. "Given the established link between activation and outcomes of care, and in view of the association between hearing loss and poor health care quality and outcomes, clinicians may be able to improve care for people with hearing loss by attending to aural communication barriers," the authors write.